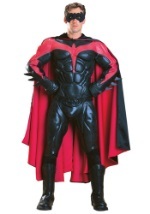 Save Halloween from all the lame superhero costumes out there by dressing up in one of our high quality superhero rental costumes! 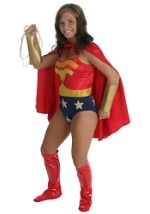 Everything you need for a complete superhero makeover comes with your rental so you can rescue any situation. 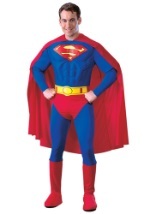 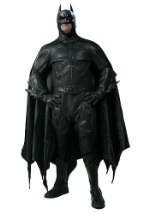 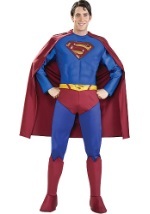 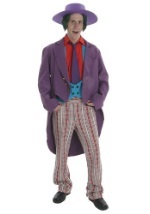 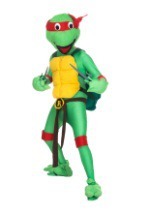 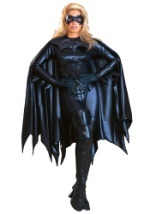 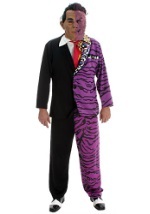 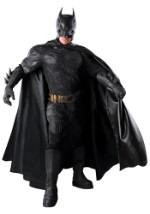 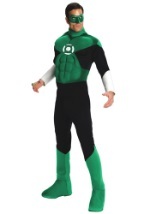 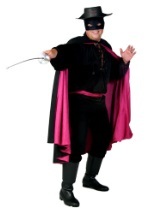 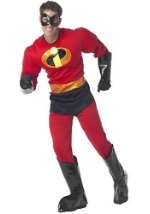 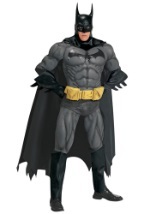 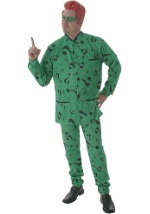 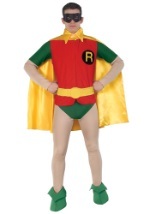 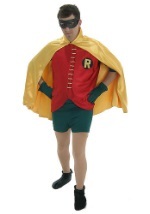 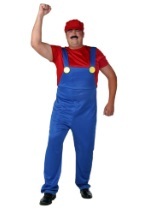 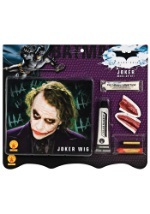 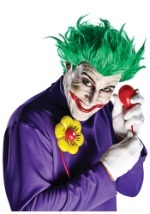 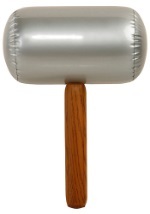 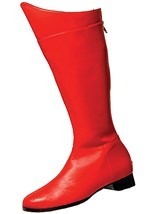 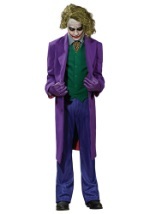 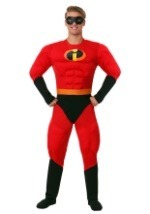 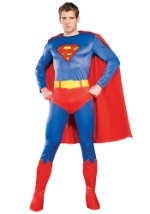 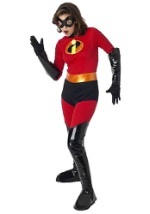 To purchase superhero costumes see our website Buy Superhero Costumes .com.